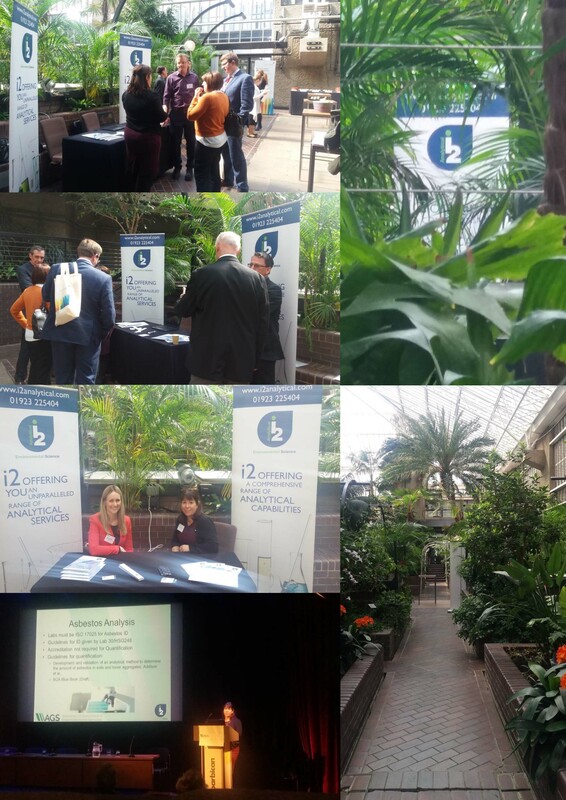 We had a great day exhibiting at the AGS Members Day at the Barbican on Thursday 6th April. Our stand was set amongst the exotic plants and tropical atmosphere in the conservatory. 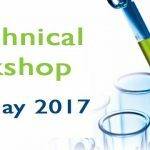 Dr Claire Stone, Quality Manager at i2 Analytical gave an excellent presentation on ‘Asbestos in Soils – Innovative Laboratory Techniques to Assist in Evaluating Risk’. Thank you to everyone who attended the event and visited our stand.